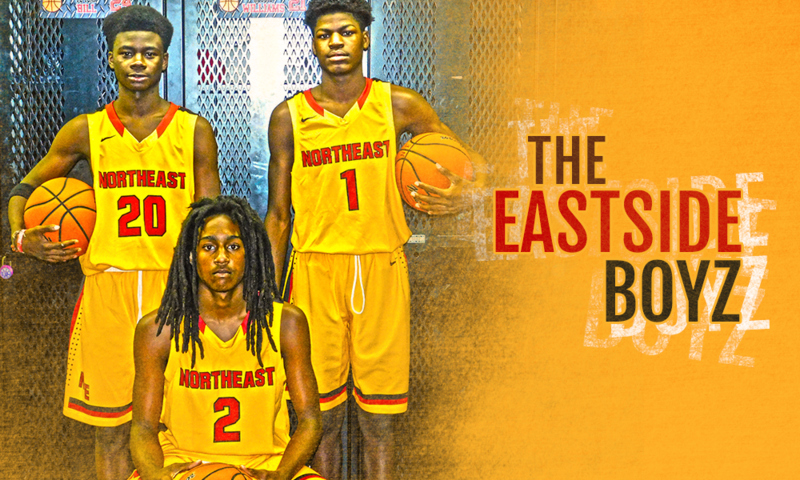 Winning the Eagles Landing Fall Basketball League ahead of the 2016-17 season is an encouraging sign for Northeast-Macon (GA). The Raiders finished last season at 3-24, but have three reasons to believe they will bounce back from last year’s woes. Ty’ree Gilbert, Darius Dunn, and Camrone Cherry! The young trio are very talented and could quietly turn Northeast into a contender again. They all bring a different dimension, which has the Raider faithful feeling confident about the direction of the program. 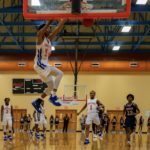 Gilbert returns as the leading scorer (14.5 ppg) from a season ago and was mentioned in the sandysspiel.com Class of 2019 Players on the Rise. The 5-foot-11 three point specialist shot a team leading 39% from beyond the arc as a freshman. However, looking to expand his game, Gilbert spent the entire offseason focusing on ball handling, strength and conditioning. Expect him get to the basket at a more frequent rate and continue to shoot the ball well this season. Georgia Southern and Tennessee Tech have checked in on Gilbert during the early recruiting period. Dunn comes back as the “glue guy” from last year. He was called upon to do a little bit of everything as a freshman. Averaging 12.7-points, 4.8-rebounds and 2.5-steals per game, Dunn did not disappoint. 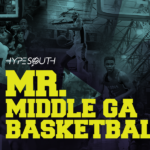 In fact, he was named the 2015-16 GHSA Class AA Freshman of the Year by hoopseen.com and selected to the All-Middle Georgia team by the Macon Telegraph. The 6-foot two-way guard constantly applies pressure defensively and never takes a play off, so expect more of the same from him this season. Georgia Southern invited Dunn in for summer camp and have continued to follow-up on him. 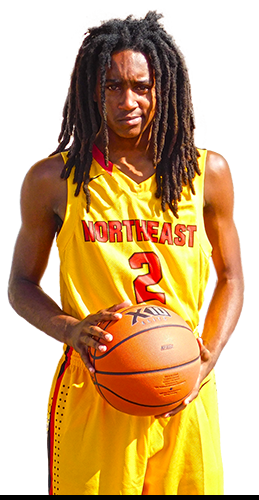 New into the fold is Camrone Cherry, a talented incoming freshman who has the tools to become Northeast’s best player. 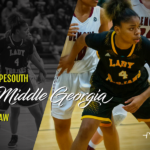 Cherry, a scoring machine, was a two-time leading scorer at Appling Middle School. 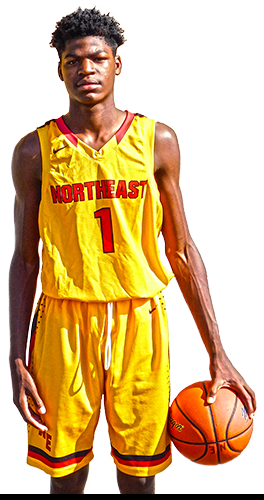 Further, he impressed coaches during the Under Armour (middle school) Best of the Best Combine Series this summer. As a result, the 6-foot-1 lefty was recognized as a top 10 camp participant and added to the UA watch list. On the flip side, Cherry lacks a motor at this point, which may dim the light on his grand entrance. Nevertheless, his future as a Raider remains bright. According to sources, mid-major programs are already expressing serious interest in the freshman guard.